Born into a wealthy family, Gu Shenwei was spoiled and carefree. However, at the age of 14, his entire family were brutally murdered, and he was caught by some bandits who sold him into slavery. 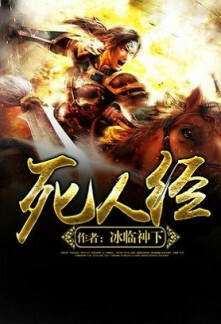 As a slave boy, he entered Golden Roc Fort by chance and found the man who had slaughtered his family. He endured insults and worked hard to improve his kung fu while working as a slave boy. He learned from and plotted against his enemy under the enemy’s nose. He became increasingly ambitious as he became more and more powerful. He would only be satisfied if he completely destroyed his enemy—by fair means or foul. Gradually his bitter experience turned him into a totally different person. This is a kung fu fiction that is full of mysteries and surprises. This is a story dealing with love, betrayals and distances. This is the journey of an ordinary boy who, against all odds, fought against formidable foes. This is a tale regarding a person who felt abandoned by the world made unremitting efforts to create a new world of his own, in which he was alone.